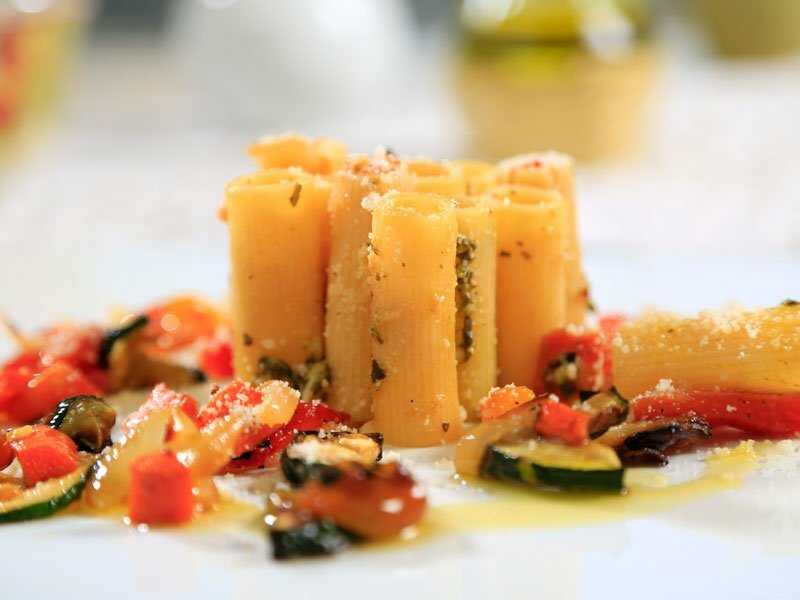 Try these delicious recipes using Collezione artisanal pasta, with your friends and family tonight! Made with the unique shape of Collezione Casarecce. 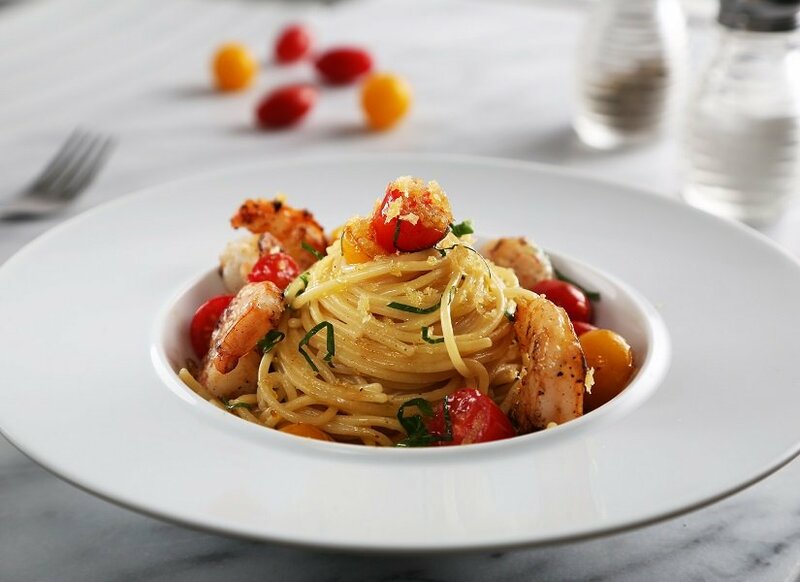 Made with the new Collezione Spaghetti, this is sure to be a meal your family will enjoy. Or save the recipe for later! Made with Collezione Orecchiette, ideal for scooping hearty sauces and vegetables. Made with the delicious strands of Collezione Bucatini, try this thicker cut of pasta in your favorite dish. Or save it for later!